Unless you've been taking the Paleo lifestyle way too literally and are living under a rock, you've probably noticed that there has been a surge of Paleo-friendly products. You've also probably thought about purchasing some of these products, but maybe hesitated because you hadn't had the chance to try them before you buy them. 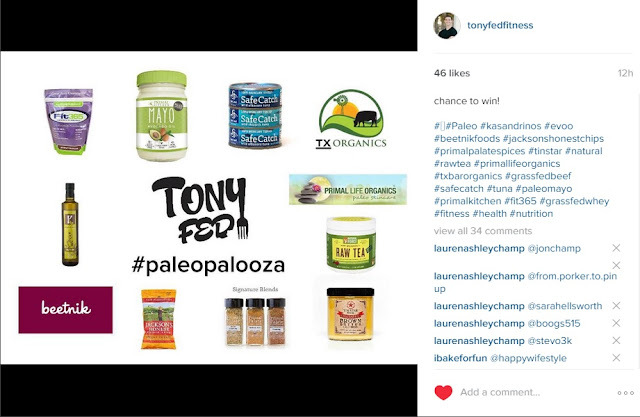 Well today's your day because I've partnered with over a dozen of the top Paleo product companies to bring you a veritable #paleopalooza of Paleo treats, grass-fed beef, all natural skin care products, healthy fats, and more! 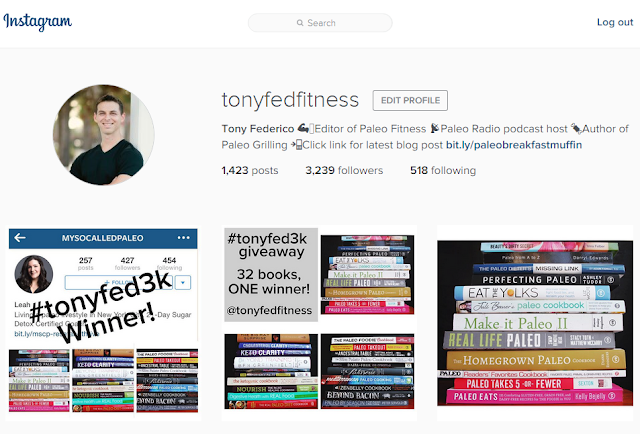 To enter, you'll need to head over to my @tonyfedfitness Instagram page. I'll be announcing the full contest details there. See you soon and good luck! P.S. The #paleopalooza won't last long so don't delay! 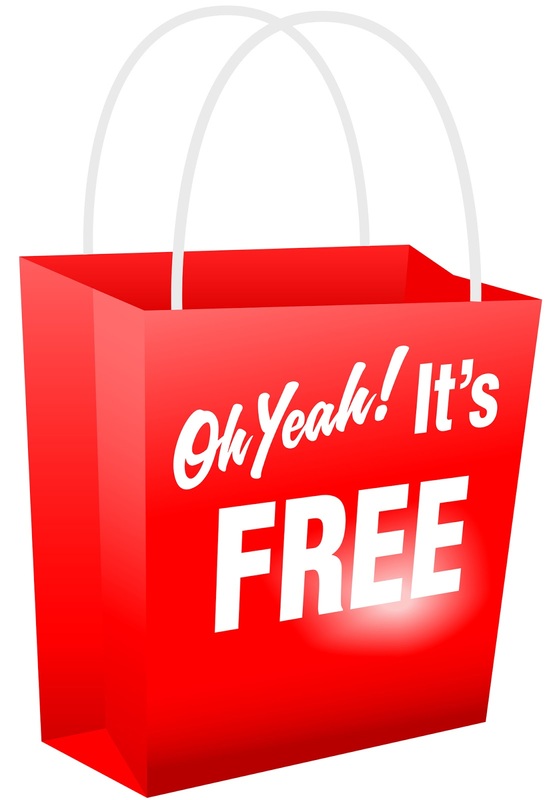 I'll be dividing up the prize pack and picking the first winner tomorrow (8/31/15) and the second on Tuesday (9/1/15)! For this and other giveaways, as well as tasty recipes and other Instagram exclusive content, follow me on IG! The #paleopalooza is live! You have 12 hrs left to enter to win the items shown below, so sign up now so you don't miss out!